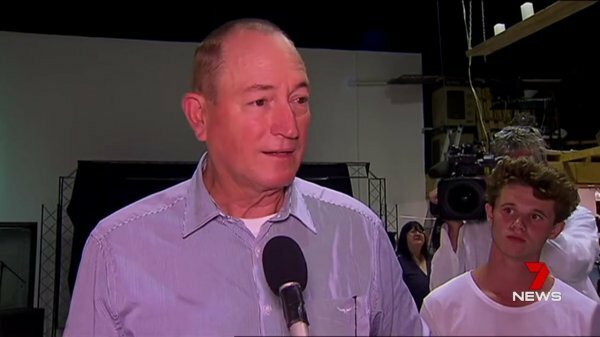 Australian Senator Fraser Anning had an egg smashed on his head while talking to the media in Australia. Queensland Senator Fraser Anning drew international condemnation for his efforts to blame the attack on Friday that killed 49 Muslim worshippers on immigration. 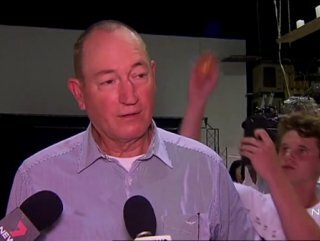 Anning has been egged while speaking to the media at a political meeting at Moorabbin in Melbourne's south-east. "MUSLIM PRESENCE CAUSED THE ATTACK"
Amid the controversy, an unnamed young man slapped an egg on the back of Anning's head during a news conference in Melbourne, prompting the senator to hit him in the face repeatedly before being stopped by what appeared to be a security guard. Anning had released a statement on Friday, claiming the growing fear of the 'increasing Muslim presence' was behind the New Zealand terror attack - which left 49 worshippers dead.